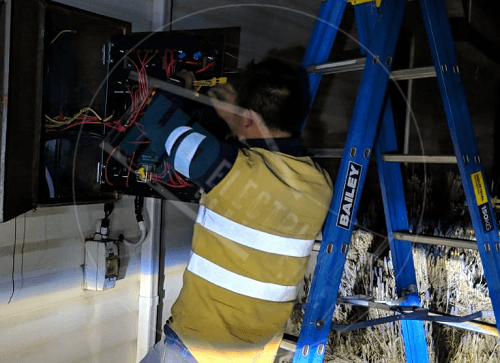 If you are in need of a 24 Hour electrician Blacktown, who is local and fast, give us a call. We are available day and night 24 hours a day 7 days a week. We are master electricians that are highly qualified and can take care of all of your electrical needs when you need us. What if you were to get home after a long day at work, and you were expecting company shortly, and your electric was off? There isn’t any reason to stress about it. You can call us day or night 24 hours a day 7 days a week. We always have an emergency 24 hour electrician Blacktown on standby and ready to fix your problem fast. Is your power out? Are your lights not working? These issues don’t always happen during the day when most electrical businesses are open. For that reason, we are available 24/7. We understand how frustrating it can be not having power. Don’t hesitate to call us. We have a $0 call out fee and are your local 24 hour electrician Blacktown. When you hire HP Electrical Contractor, you can rest assured that you will receive the best service possible. Getting your power back up and running is our number one priority and we will do it in just one day. Don’t take any unnecessary risks. 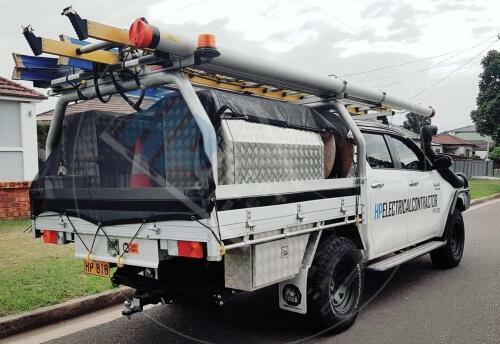 Hire HP Electrical Contractor as your 24 hour electrician Blacktown to take care of all of your electrical needs. Electrical emergencies can be extremely dangerous and can result in electrocution and even death. Our electricians are trained professionals and they know how to take care of your problem safely. 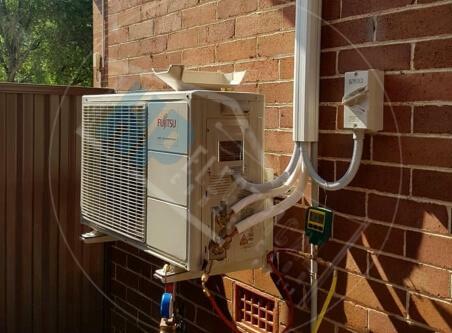 We are located in Fairfield and service homeowners/customer and builders in Western Sydney, areas of Blacktown, Liverpool, Parramatta and Penrith NSW. We are fully insured and have over 12 years of experience. You can trust us to provide you with the exceptional service that you are looking for. If you are having an electrical emergency, it doesn’t matter what time it is, give us a call. We are available 24/7 and are here to provide you with expert service and will get you up and running within a day. 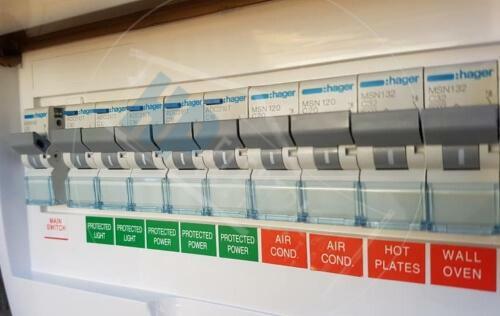 Contact our HP Electrical Contractor here or on 0431 720 172. We are your reliable, fast, safe 24 hour electrician Blacktown.